High up in the hills of Druidale. There is something quite magical and mystical about these beautiful Hares. 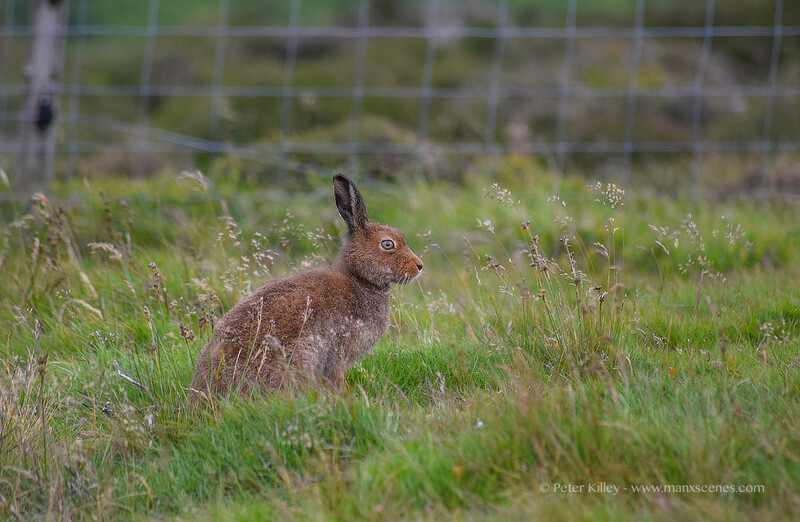 What, a stunning picture of the Hare, it took me back many years, to see once again a Manx Hare, truly magical. So my thanks to you, and do keep on taking all those wonderful views. So again my thanks, and I hope to be able to see, more and more, of them. aren’t they magic! We had a magical moment with a white one on the top of North Barrule a few years ago.